Our array of heaters also equips nozzle band heaters for taking care of needs. 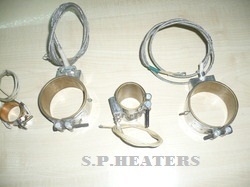 The heaters lend outstanding output and provide warmth in highly efficient way. 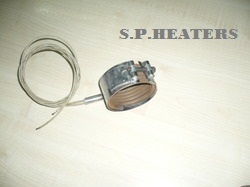 The heaters are available at market leading rates. 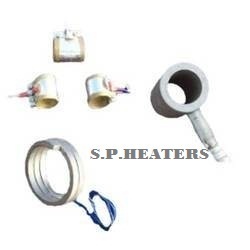 We have been involved in offering qualitative range of Nozzle Band Heaters that includes mica nozzle, plastic proof and leaf proof nozzle band heaters. They are made using high grade raw material to ensure durability and high performance. Our team provides customization options to meet the varied requirement of our valued clients. These are offered at industry leading prices. 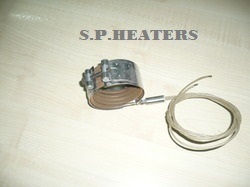 Looking for Nozzle Band Heaters ?